In Jesus Christ – The Truth J.John and Chris Walley achieve an uncommon blend – a serious book for popular use and a popular book for serious reading. 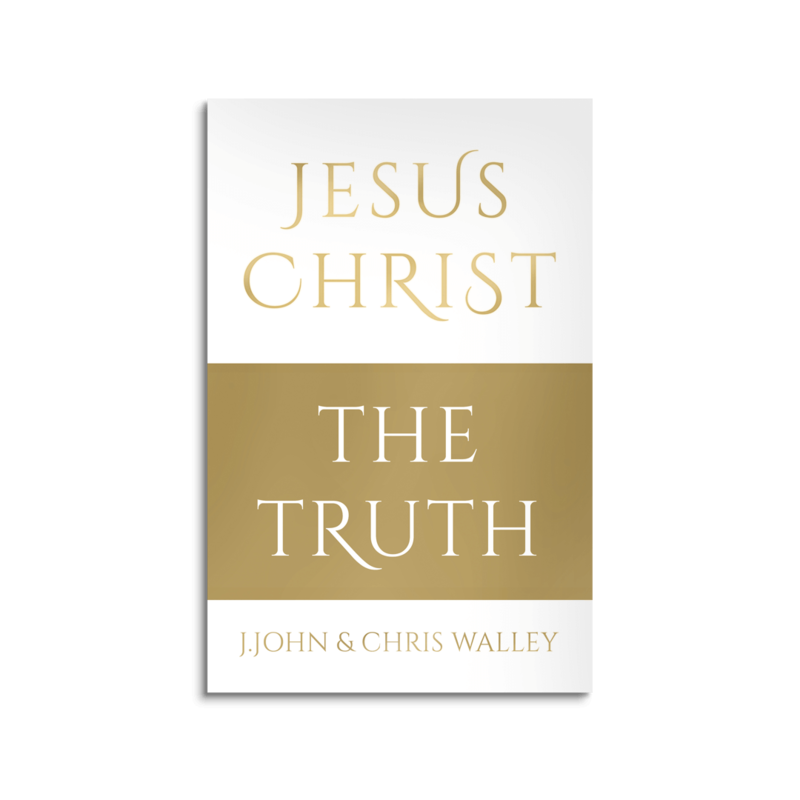 If you want to know who Jesus Christ is, then read this book and be rewarded. 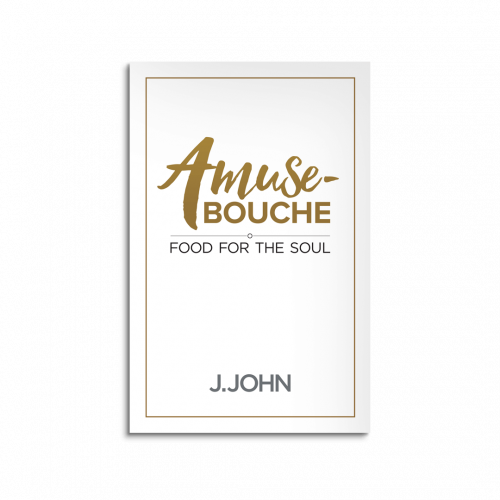 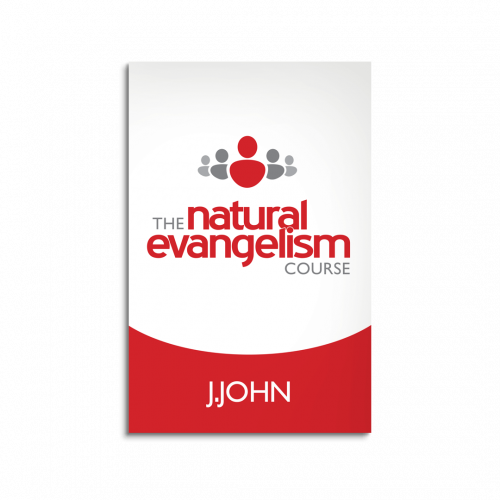 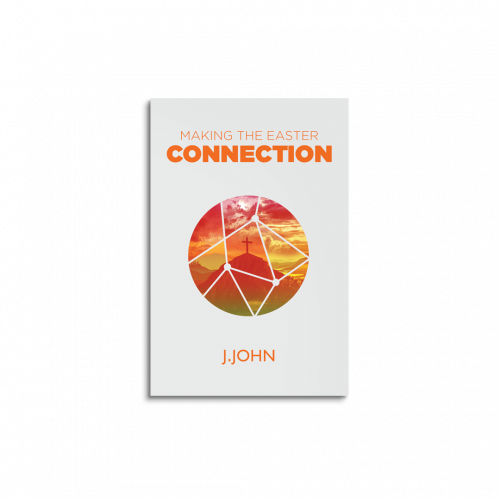 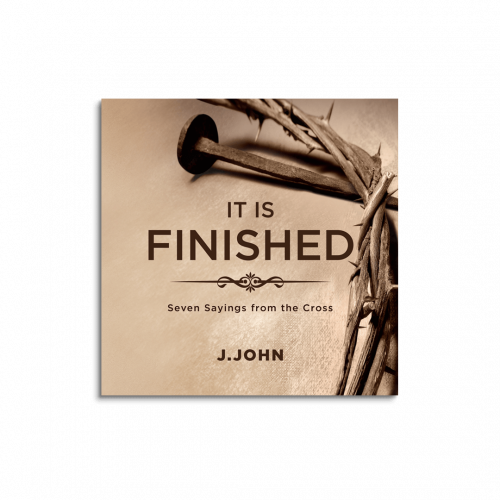 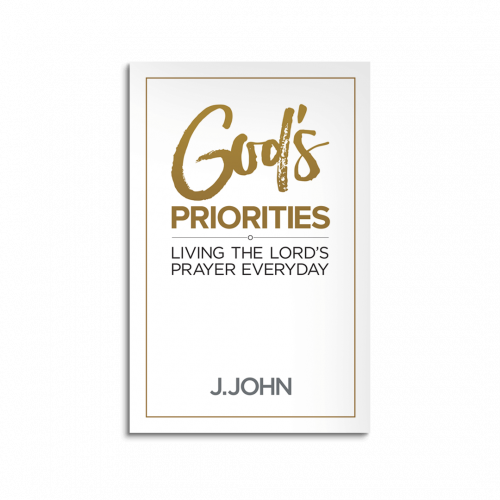 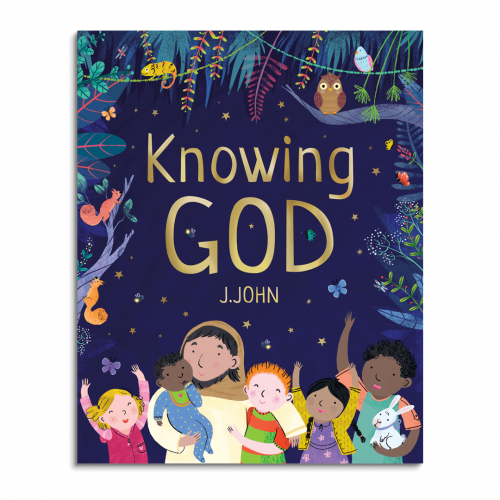 Click here to read J.John’s article about this latest release. Over two thousand years empires, governments, political systems and philosophies have come and gone but the presence of Jesus has remained: mysterious, dominant and utterly challenging.